McDonald’s announced on Monday that it had completed its rollout of quarter-pounder burgers made with fresh – not frozen – beef across the US. 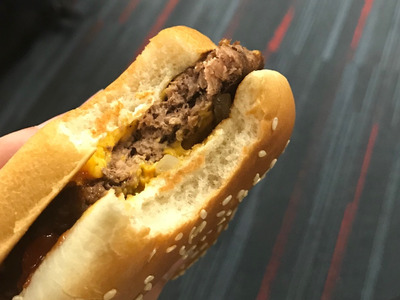 Business Insider tried the new fresh-beef burger in March and found it to be an impressive improvement on the old-school Quarter Pounder. The fresh beef burger is juicier and has more depth of flavour, giving McDonald’s a distinct leg up on the competition. McDonald’s just took a huge step to boost its reputation. On Monday, the fast-food giant announced it had completed its rollout of fresh-beef Quarter Pounders across the US. Now, every Quarter Pounder order at American McDonald’s is made with fresh – not frozen – beef. Fresh beef has long been the calling card of McDonald’s fast-food rival, Wendy’s. 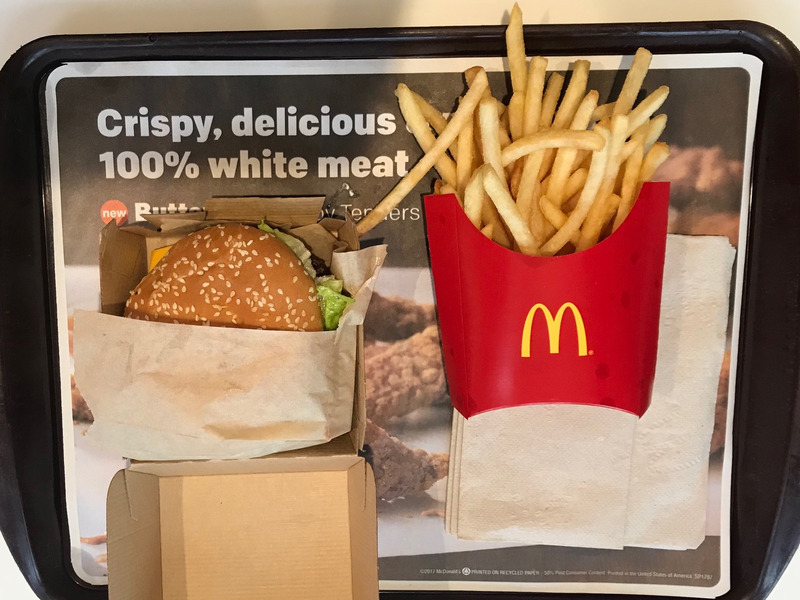 It took years of effort for McDonald’s find a way to add a fresh-beef burger to the menu without sacrificing on speed and improving upon flavour. Earlier this year, Business Insider had the opportunity to taste test the new fresh-beef burger. 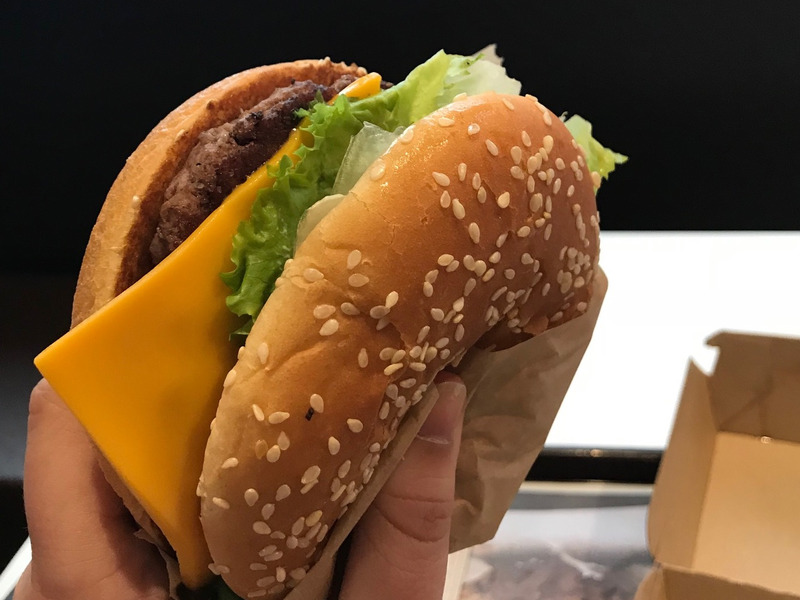 Here’s how the new Quarter Pounder matches up to its predecessor – and why the fresh beef swap is the best idea McDonald’s has had in years. McDonald’s decided to test a Quarter Pounder made with fresh beef as part of what executives call the chain’s “journey” to modernise and improve menu quality. “Those who are seeking a larger burger … this is what they were looking for,” Linda VanGosen, McDonald’s vice president of menu innovation, told Business Insider. The Quarter Pounder itself doesn’t look that different — which makes sense. Other than the beef, the recipe is exactly the same, right down to the burger preparation. McDonald’s beef prep simply requires slapping the patty on the grill and adding a bit of pepper. One positive of fresh beef: it cooks faster than frozen, which means that the new preparation style isn’t going to slow down McDonald’s workers. However, the difference is immediately clear after a single bite. McDonald’s beef has always been one of the chain’s weaknesses. It can have a dry, cardboard-esque, almost mulch-y texture that leeches the flavour away from the meat. I’ll personally pick a McNugget over a McDonald’s burger any day. However, the fresh-beef Quarter Pounder could change my mind on that – at least some of the time. The fresh beef is noticeably juicier than the frozen alternative. This allows for the entire burger to have more depth of flavour. Don’t get me wrong – it still tastes like a McDonald’s burger, a distinct taste that’s difficult to describe or deem fully positive or negative. The closest I can come is that the new Quarter Pounder still tastes like McDonald’s smells, but a little bit better. Still, I wasn’t convinced that the revamped burger wasn’t a scam. So, I tried the old-school Quarter Pounder. Concerned that the placebo effect may have warped my perception of the fresh-beef Quarter Pounder, I decided I needed to eat another quarter pound of beef. 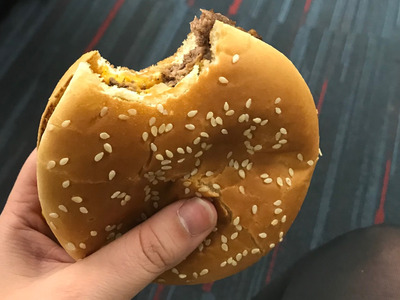 So, after wolfing down the new-and-improved Quarter Pounder at a McDonald’s near the company’s headquarters, I bought an old-and-tired Quarter Pounder in the airport. And… the winner was clear! The new burger is a marked improvement over the frozen-beef patty. 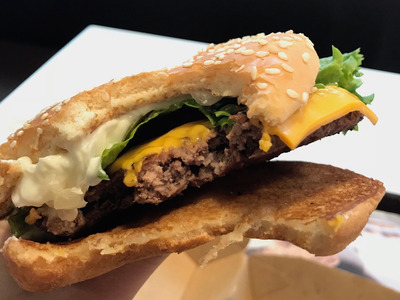 The juicier burger allows for more depth of flavour that the original, which contains a tolerable patty that can feel like a chore to chomp through. 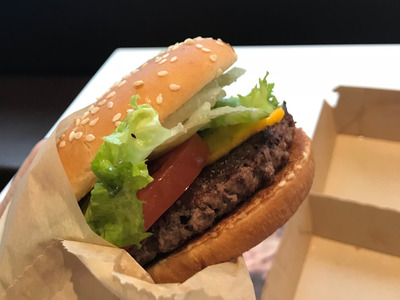 Are McDonald’s new fresh beef Quarter Pounders the best burger in the fast-food industry? Probably not. But, they’re a clear improvement upon its classic burger – and it proves the fast-food food chain’s commitment to actually improving its menu.